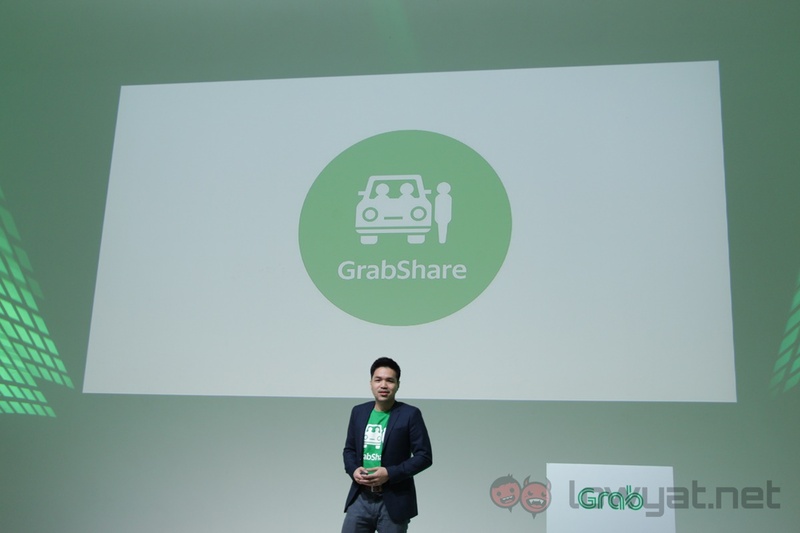 Grab has launched its own carpooling service, known GrabShare. Available from today, Grab users will be able to share a trip with other people heading in the same general direction to save costs. The service itself is simple enough, users hail a ride using the GrabShare option and the algorithm attempts to match them with people along the route. Ideally, this should translate into a minimal detour and some savings in the fare. Passengers will see a 30-percent reduction in their fares when choosing the GrabShare option, but could possibly see a longer trip as the driver detours to pick up a second passenger in exchange. To avoid getting overcrowded with strangers, GrabShare will only allow each booking to include two people. While drivers will only be allowed to take on two bookings at a time. All this translates into is a trip that could potentially cover four passengers (two from each booking) at a time. Drivers benefit by being able to take on multiple trips at the same time. 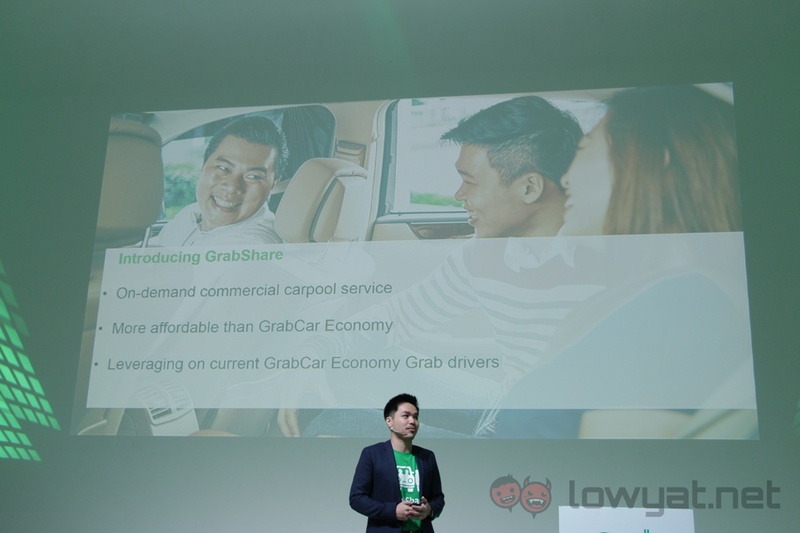 Grab itself didn’t provide specifics on how much more income this would entail, but did say that metrics from Singapore (where GrabShare has been operating since December 2016) showed that drivers saw an increase of about 10-percent. 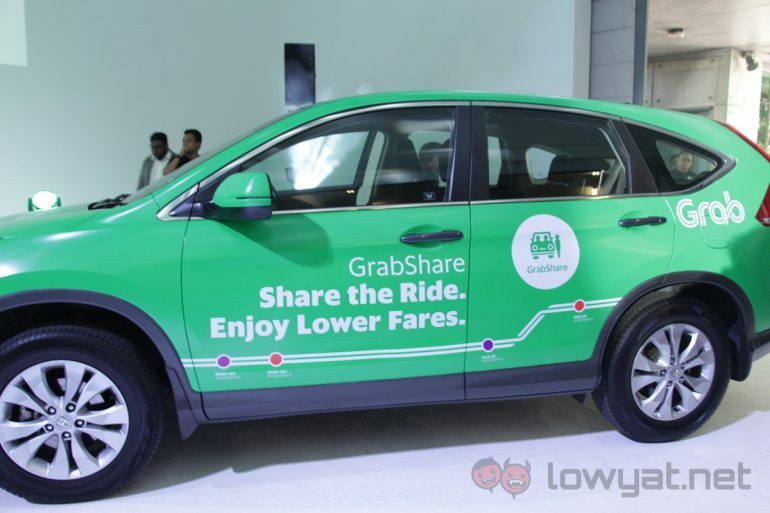 GrabShare is currently available in the Klang Valley, with the service set to be expanded to other cities in Malaysia over an unspecified amount of time.